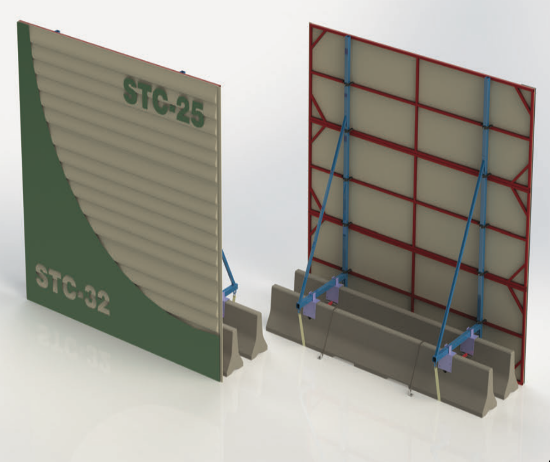 ENC offers modular K-rail mounted temporary sound walls in a variety of heights, built to fit your needs. 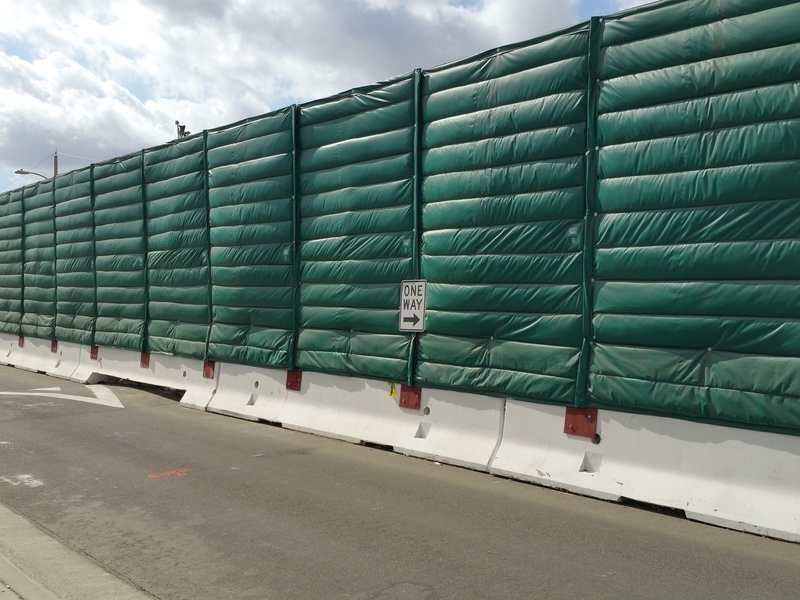 Our K-Rail mounted noise barriers can be quickly positioned in place and moved as necessary to provide a flexible noise control solution for mobile equipment or operations. 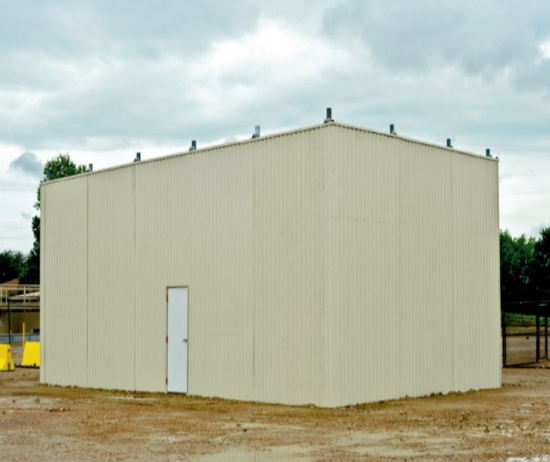 Our newly redesigned double K-Rail frame allows for heights up to 20 feet, depending on site and environmental restrictions. 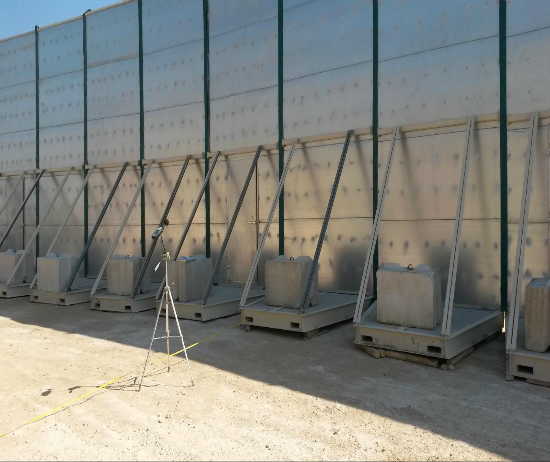 The K-Rail mounted barrier is an effective solution if your project does not allow earth boring. 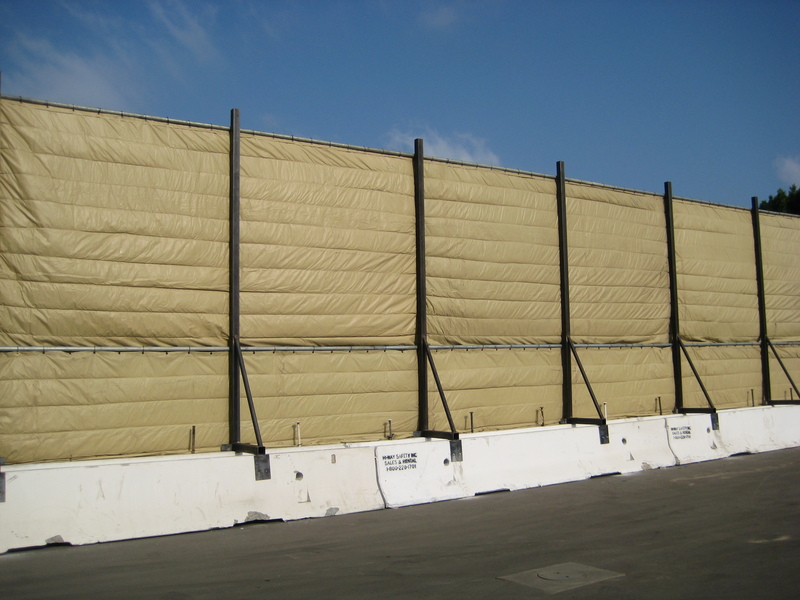 At the heart of our free-standing noise control systems are our ENC noise barrier blankets which are manufactured using state-of-the-art acoustical composite materials. They are available in STC-25, STC-32 with NRC overlays. 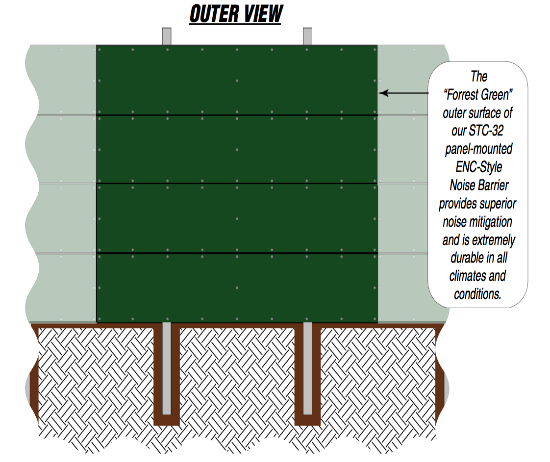 All of ENC’s acoustical blanket materials have been tested by an independent laboratory.